In southern California, there are many Pilates classes. In fact, you can find Pilates classes in Los Angeles CA that offer some great interactive courses. We know that you have so many different Pilates options here. At Have Body Wellness, we’ve been running Pilates classes for thirteen years. In that time, we’ve learned so much about what makes a Pilates class great. Now, we can put that experience to use in making sure that you get the best class possible when you come here. 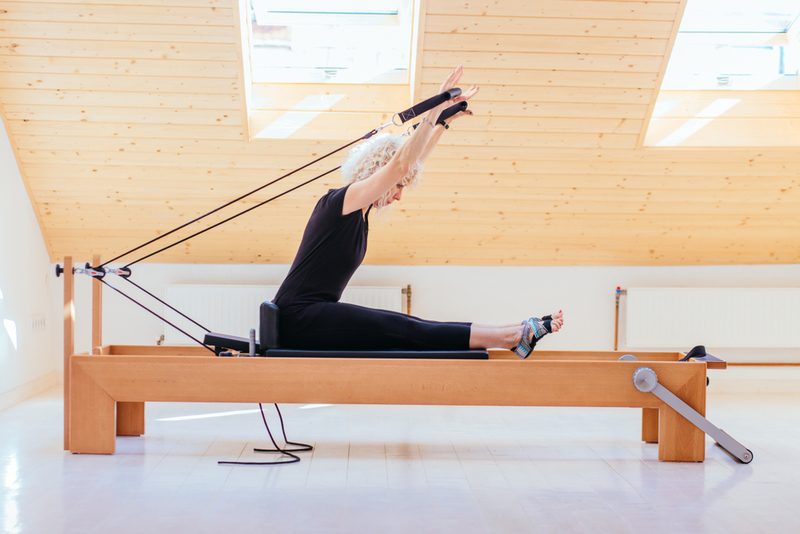 In this blog, we’ll go over a bit of what we’ve learned over the years as well as how we can give you the best Pilates experience possible. One of the most important things for any Pilates class is to make a welcoming environment. Our classes are a warm, welcoming place. All any of us want is to feel better through a helpful exercise. We treat everyone who come to our Pilates classes like a long lost friend that we’ve been looking forward to see for some time. We’re always glad to have people stop by who have been doing Pilates for years and know what it can do for their body and mind. By that same token, we’re just as happy to have people who have started Pilates for the first time. There’s something so rewarding about seeing someone discover Pilates and what it can do for them for the first time. No matter what level you’re at, we’d love to have you here. We’ve found that some people who’ve never done Pilates before may have some misconceptions about what the exercise is. At its core, Pilates is a physical fitness system that has many health benefits. Part of what makes Pilates so appealing to so many people is that it’s very low impact. 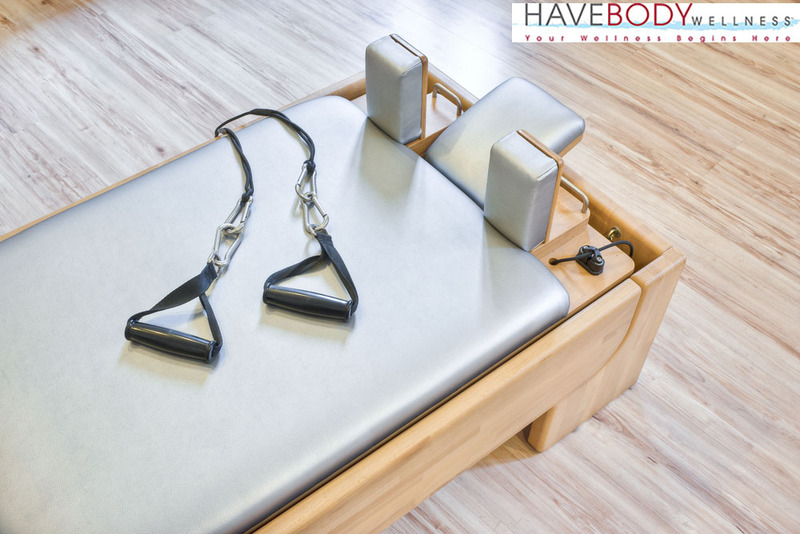 Unlike running or lifting weights, you don’t have to worry about wear and tear on your body when you do Pilates. That means that it appeals to people of all ages. We have several seniors who enjoy Pilates as well as young people trying to get into their healthiest body. Pilates is one of those exercises that really is for everyone. Most people don’t realize that “Pilates” is actually named after the last name of the man who created Pilates. Joseph Pilates (yes, that’s his real name) actually called it “contrology” but the Pilates name stuck. He said that its “designed to give you suppleness, natural grace and sill that will unmistakably reflected in the way you walk, I the way you play, and in the way you work.” Let’s break that down a bit. We could all use a bit more “natural grace.” How many times throughout the day do you feel “clumsy” or tell yourself “why did I do that?” Regularly practitioners of Pilates find that they have a bit more grace and elegance in their movements. 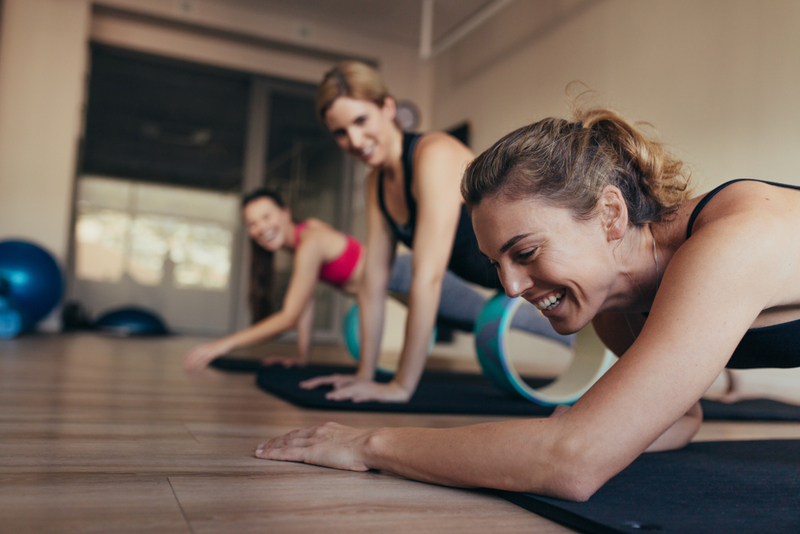 If you’re like many people, maybe you don’t have the posture that you wish you did, which is why you need to find Pilates classes in Los Angeles CA that is beneficial to your overall health. Sometimes, throughout the course of a day, you get tired or maybe just a bit worn down. So, perhaps you have a little bit less of the posture that you’d like to have. This is where Pilates can help. Pilates can help you to have much better posture throughout the day and night. Even better, this posture can be good over time without you being consciously aware of it. Through continued Pilates, you may find (as so many others have) that the benefits from it extend to all facets of your life. In the end, Pilates is focused on helping you to be your “best self.” For everyone, their “best self” might be something different. After continuing to utilize Pilates, we’ve talked to many people who took our classes and discovered that their intuition was better and even more soulful. They’d developed an inner peace that allowed them to face the day a little bit more on its own terms. By that same token, they’d also developed their intellect, so they felt more in tune with their surroundings. And, of course, their bodies were stronger. After all, Pilates is an exercise. It can help to tone your body that much better. At Have Body Wellness, we take pride in having built a community that fosters growth. We have one of the most welcoming environments that you’ll find. We give a warm welcome to any and all who want to continue or begin their wellness journey. We’re all on a different wellness journey. Call us today if you are looking to find Pilates classes in Los Angeles CA that are right for you! We believe at Have Body Wellness, we can help you to take the next step forward to your best self. Schedule one of our classes through our site or give us a call at (310) 453-1221 or send us an email at info@havebodywellness.com.